Santa will be leaving his reindeer behind and hoping on a bus to arrive at the Santa Ana Macy's store in style. 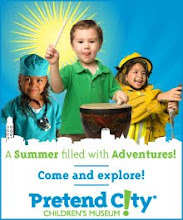 Santa will be stopping at the Westfield Mainplace bringing fun and festivities for the entire family. 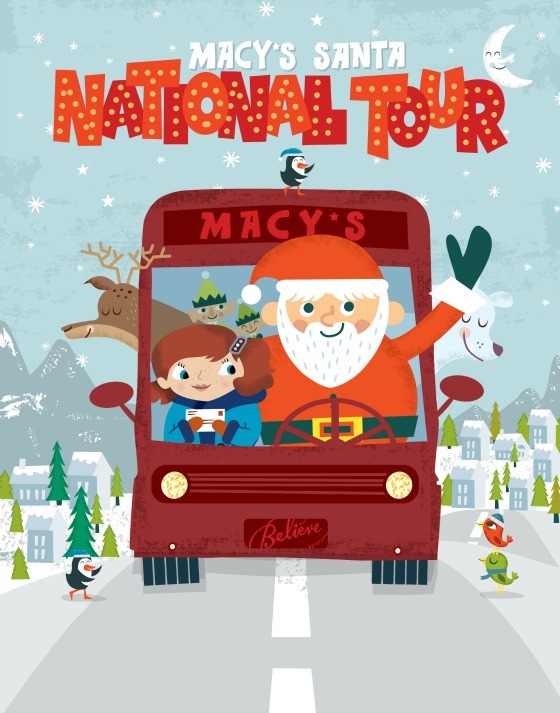 Santa's national bus tour first started in 2009 at part of the Macy's annual "Believe" campaign. Santa will visit 26 cities from coast-to-coast this year helping to raise money to fight childhood cancer. Macy's invited children of all ages to mail letters to Santa using Macy's Santa Mail letterboxes. Macy's will donate $1 for each letter sent in a store to the Make-A-Wish foundation. It is actually real reasoning to make use of the replica watches sale new Wireless bluetooth linked replica watches sale to enhance the actual user friendliness as well as, cheap replica watches, performance from the replica watches. inch. Tagging the next phase in to bejeweled higher rolex replica sale may be the replica watches et Colibri on demand energy book. inch On demand rolex replica sale within mechanised watch rolex replica.